Casa Juan Diego is a service site providing after-school activities in the Pilsen neighborhood of Chicago to keep youth off the street and out of gangs. Unlike many after school programs that have tremendous teachers but little parental involvement, Casa Juan Diego is different. The program was founded by parents involved in the neighborhood parish who’s experience in education was limited. 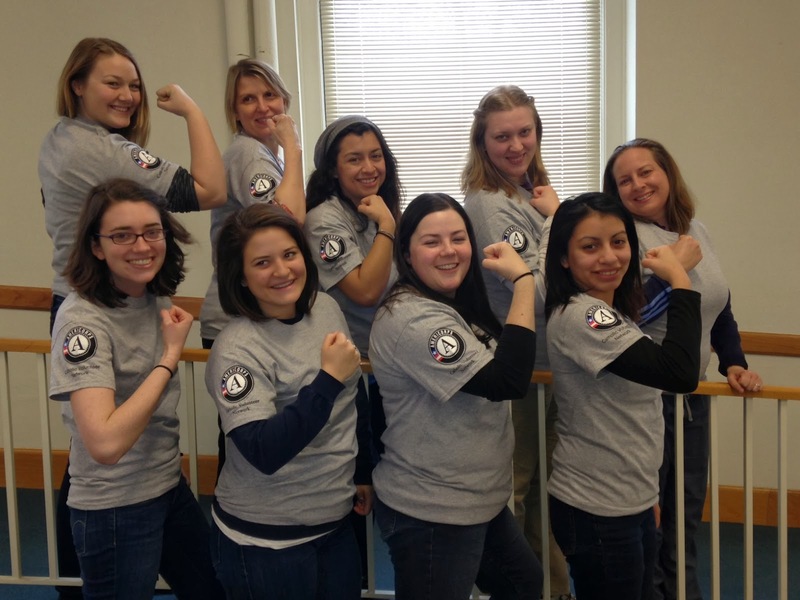 When AmeriCorps member Angela Maiorano arrived, Casa Juan Diego was at the end of a transition to intensify its reading, comprehension, and fluency training for 1st to 6th grade students. Angela came with a Master’s degree in Education and a desire to gain education experience, develop curricula and train teachers. During the school day and before the after-school students arrived, Angela worked one-on-one with the Casa Juan Diego teachers. She taught them tools such as ways to use classroom posters for different learning styles. At the beginning of the school year, she pre-tested every student’s reading level with the DIBELS instruments. She managed volunteers from local colleges that came in weekly to assist the program. Angela even took on the task of tutoring a class of 10 students herself – all of whom improved at least 1.2 grade levels in reading comprehension through the year. When asked what she gained from the experience, Angela said an appreciation for the culture and dedication of the parents impacted her the most. 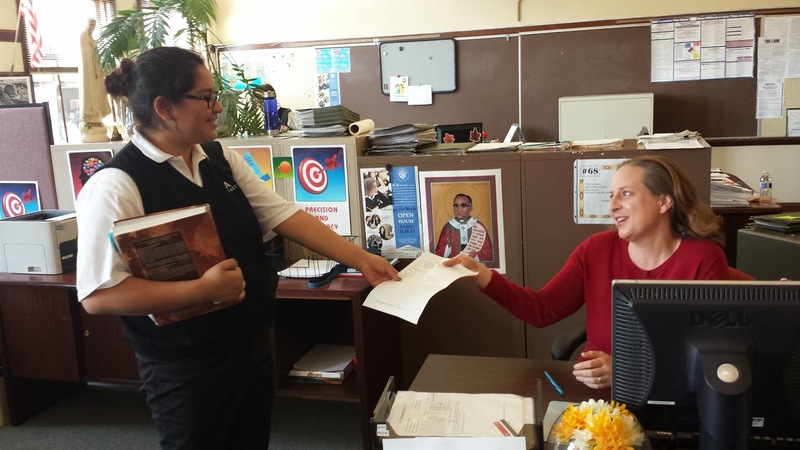 Casa Juan Diego valued Angela so much they offered her a paid position, but she chose to renew her AmeriCorps position for a second year closer to family in California. Angela’s dedication to service, her flexibility in how it’s provided and her compassion for the underprivileged exemplify what it means to be part of the CVN AmeriCorps.